With one of the most extensive collections of basket gas fires and dog grate fires, The Fireplace Warehouse has something to suit every taste and every home. 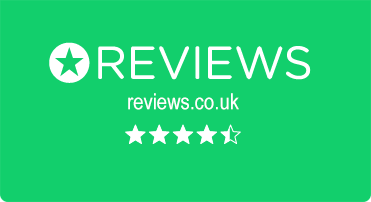 As the United Kingdom’s premier supplier of fireplaces and fireplace accessories, we have experts on hand to offer advice and guidance on choosing the best fire for your home, as well as an unrivalled selection of solid fuel and multi fuel basket fires to choose from. If space is limited and there’s no room for a large fireplace and surround, solid fuel and multi fuel basket fires are a fantastic space-saving alternative. Neat and compact, basket gas fires and dog grate fires are specially designed to sit snugly in a chimney or inglenook while providing the same cosy and warming open fire as a traditional hearth. The cast-iron baskets are usually finished in black, gold or chrome and are compatible with a range of fuels, meaning you are guaranteed to find something suited to your needs. 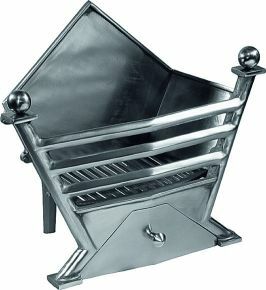 As well as being ideal for smaller homes, basket fires have the added advantage of a removable ash pan and grate. This means they are easier to tend and clean than many standard fires, which often require special brushes and pans to be bought separately. 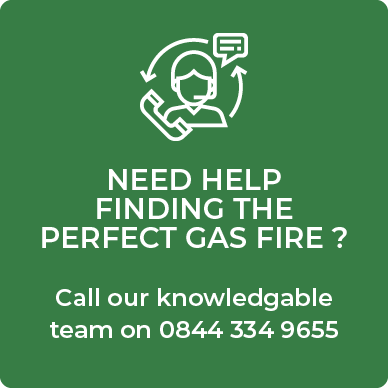 With basket fires fuelled by gas, electricity or solid fuels such as logs or coals, there is plenty of scope to find something which will suit your current fuel supply. The Fireplace Warehouse has an impressive collection of solid fuel and multi fuel basket fires in a range of styles and finishes. For more traditional Victorian or Edwardian properties, the elegant black Castle basket or highlighted Castle basket have ornate period features which make them truly timeless and a unique focal point to any living room. For the more modern living space, the simple beauty of our Art Deco baskets or the eye-catching design of our chrome Astra basket gas fires will help to create that wonderful sleek and contemporary feel which can bring a room to life. All manufactured from the highest-quality materials and tested to The Fireplace Warehouse’s own exacting standards, our collection of basket fires can make a wonderful centrepiece to any living space. Whatever your personal tastes and whatever the style, period and décor of your room, The Fireplace Warehouse has something to suit everyone. Explore our collection online today or call in to see us, and bring that warming glow to the heart of your family home with a beautiful basket fire.